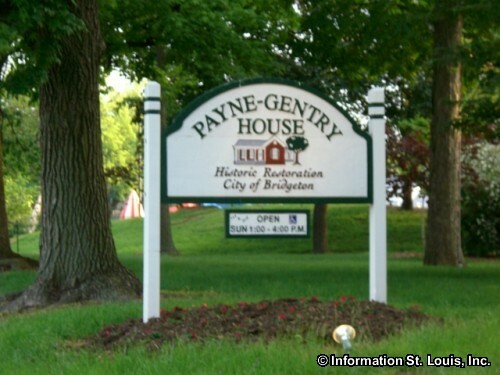 The Payne-Gentry House is located in Bridgeton, Missouri in North St. Louis County and is listed on the National Register of Historic Places. 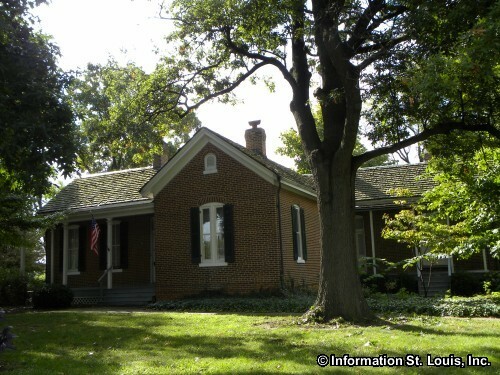 This beautifully preserved red brick home was built in 1870 as the summer residence of Elbridge Payne and his family. Eventually it became the permanent family residence. Payne's son, William Payne, was the town doctor and had his office located in the basement of the home. Payne's daughter, Mary Lee Payne Gentry, was the school mistress for the town's one room school house, where she had attended as a student herself. 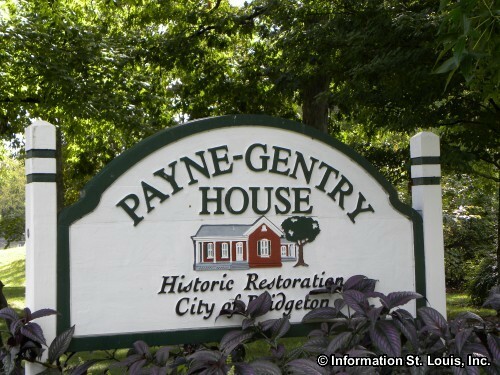 For nearly 100 years, the heirs of the Payne-Gentry family remained the owners of the home. In 1968 the city of Bridgeton purchased the home. 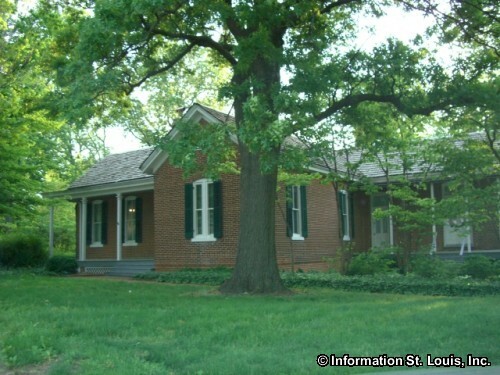 The Payne-Gentry House is reported by those who know about these things, to be one of the most haunted places in Missouri. Today the home is set up as a historical museum and tours are available every 1st and 3rd Sunday of the month, March through November. An admission fee is charged.